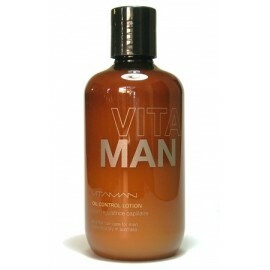 VitaMan is dedicated exclusively to the needs of men, because VitaMan believes that a man's skin deserves more than just a shave routine. From the very beginning VitaMan has been passionate about creating the best men's grooming range, striving to go above and beyond the mere basic needs of men. 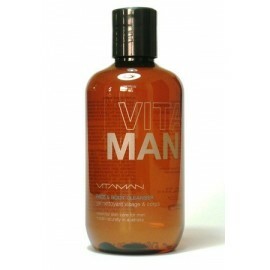 Vitaman established a commitment and dedication to revolutionary and innovative products and treatments and in doing so, VitaMan has set the benchmark for male grooming brands. 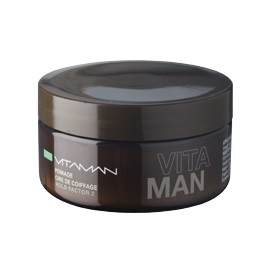 VitaMan is now a recognised global pioneer of men's skincare and a leader and innovator of natural, functional and highly effective daily & lifestyle solutions exclusively designed for the modern man. 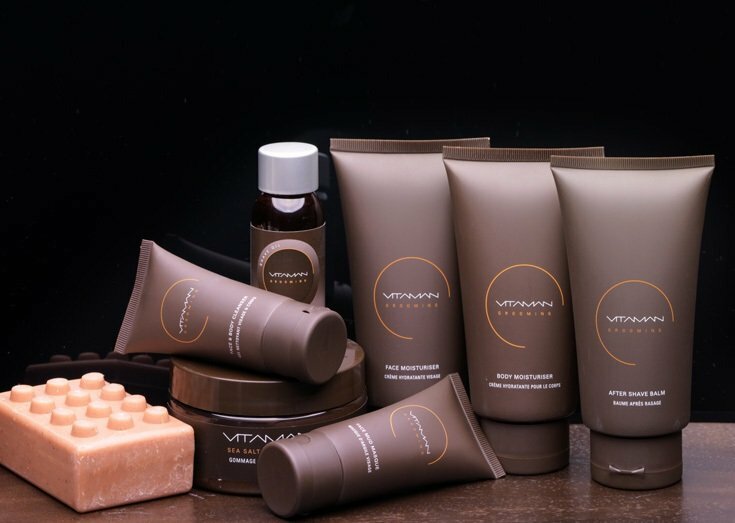 VitaMan offers authentic high quality yet easy to use products that are now successfully being sold in prestige Hotels, Day Spas and Department Stores in over 32 countries. 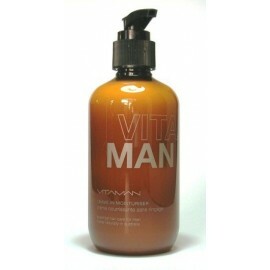 The reason for VitaMan's success: simply - it works! VitaMan formulates each product using the highest quality active botanical ingredients native to Australia, all with scientifically proven benefits. They're enriched with essential vitamins and anti-oxidants, which endow the full VitaMan range with unique rejuvenating and anti-aging properties to combat all male skin and hair problems. These unique and natural Australian ingredients provide proven Cosmeceutical benefits for the skin with natural masculine aromas unique to Australia - for optimum performance and effective results you will see and feel. Natural plant-derived moisturising cleanser with anti-bacterial plant extracts that help prevents sk..
A rich, non greasy moisturiser that will instantly nourish and hydrate tired-looking skin. It is ex..
Cleanses away the build up of dead skin cells, dirt & grime clogging your skin’s pores, al..
A superb gel designed specifically to combat male eye and lip related problems including; puffiness,..
Leave in Moisturiser is an intense hydrating treatment for dry, sun (or salt water), or chemically d..
Strong hold – Hold factor 4 Matt Mud offers the ultimate hold with a matt finish Natural Aroma –..
A detoxifying, hydrating and deep-cleansing clay mud that will aid the elimination of toxins and pro..
A light lotion formulated to assist oily or problem scalps. Effectively calms excessive oil flow tha.. Pliable hold – Hold factor 2 For unbelievable shine and light hold, Pomade is great for slicked bac..
A hydrating crème that lightly absorbs into the top layers of skin to acts as a barrier betwe.. Non foaming shave gel, totally clear to allow men with sensitive/problem skin such as acne or moles .. It will strengthen, nourish and condition hair and add natural body, fullness and shine to fine/thin..